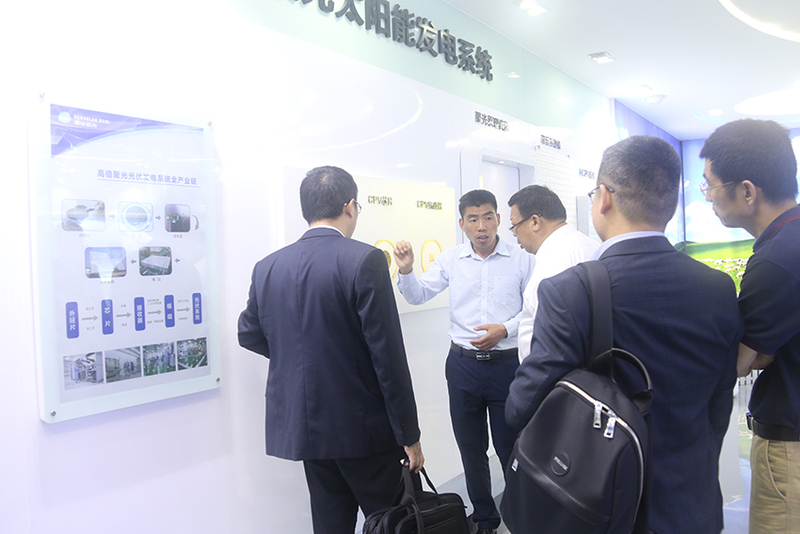 In the morning of April 26, President Wu Qiang, Chief Engineer Jiang Zhengmao and other two people from Sineng Electric Co., Ltd visited Mingyang Electric Group for the exchange and investigation. 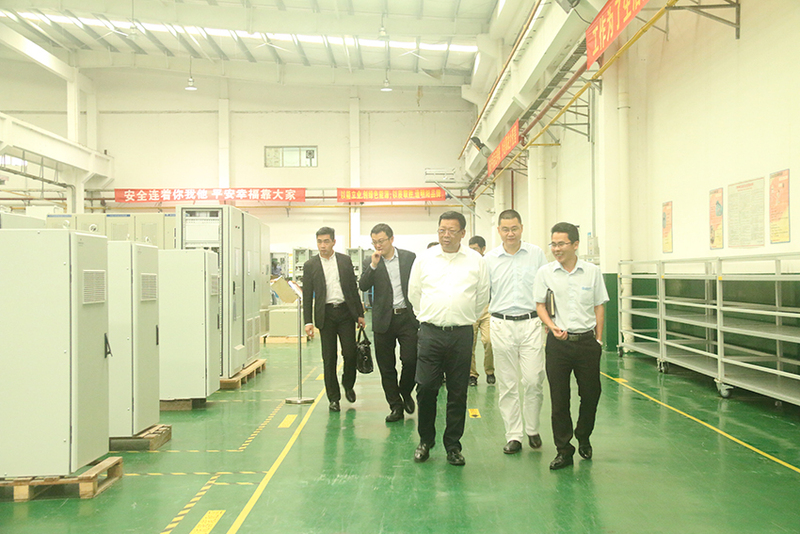 Sun Wenyi, the General Manager of Mingyang Electric Group personally received President Wu Qiang et al. Under the guide of Mr. Sun, President Wu Qiang et al. 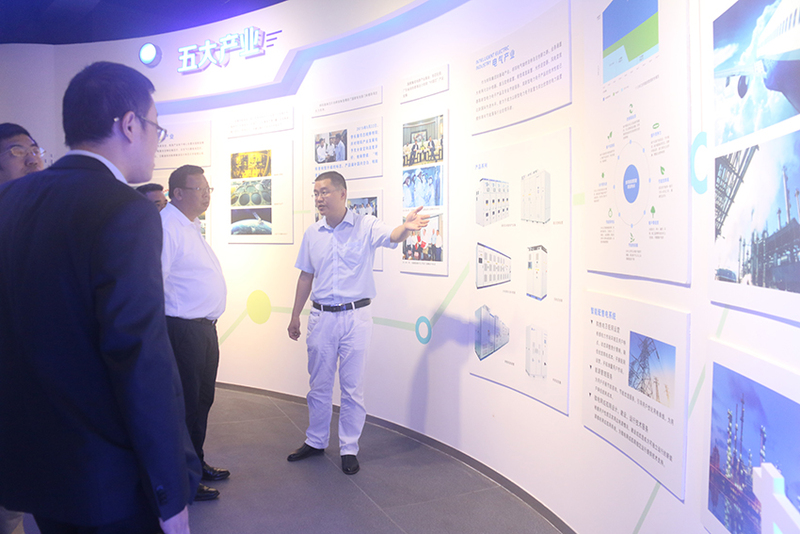 visited Mingyang Cultural Center, Big Data Center, Wind & Power Plant, Photovoltaic Industry and Mingyang Longyuan Power Electronic Industry. Subsequently, two parties carried out the in-depth communication and exchange regarding to the cooperation in several aspects, such as new energy markets, products, technology, and achieved the strategic cooperation with powerful combination.